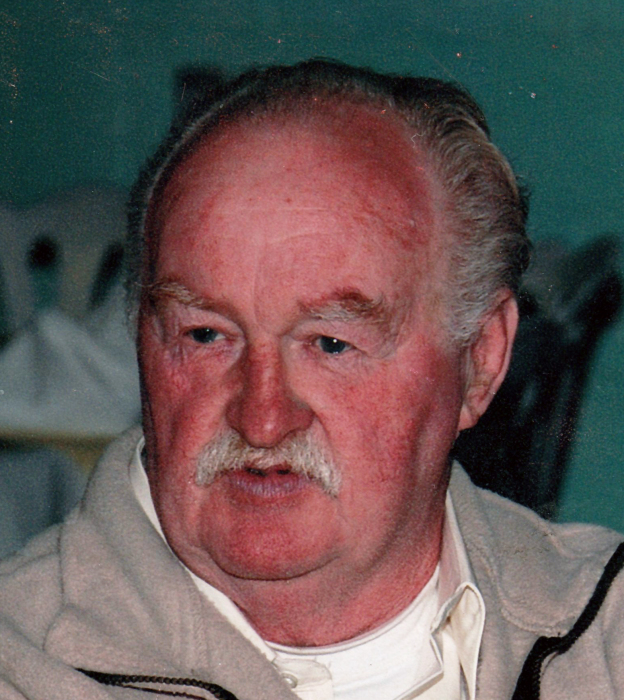 After failing health, George “Sonny” Loxton died peacefully, at his home in Powassan, on Saturday, February 2, 2019. He was 77 years of age. Sonny was the beloved husband of Melanie (née Peever) of Powassan. He was the cherished father of Donna (Paul Scullion) of Brooklin, George (Michelle Degagne) of Astorville and Jason of Powassan. Grandpa will be lovingly remembered by five grandchildren: Matthew, Nathan, Kally, Sydney and Xander. Sonny was predeceased by his parents Imelda (née Hummel) and George Loxton; and was the dear brother of Joice Marie Smith, Harvey (Mabel), Mary Vester (the late Mickey), Joyce, Ricky (Paula), Tom, the late Albert (Coral, surviving), Dennis, Kathy Busch, Ruth Lagassie (Richard), Caroline (Jim Krug) and Joan Lagassie (the late Dennis). The Loxton family will receive visitors at the Paul Funeral Home, Powassan on Friday, February 8, 2019 from 2 to 4 and 7 to 9 pm and on Saturday from 11 am to 12 noon at Powassan Wesleyan Church. The funeral service will follow at 12:00 in the church. Cremation will follow. If desired, memorial donations to the Heart and Stroke Foundation of Ontario or the Canadian Cancer Society are suggested. To make a donation, to leave a message of support for the family, or to order flowers, please go to www.paulfuneralhome.ca or call Paul Funeral Home, Powassan at (705)724-2024.